Just like hair transplant, eyebrow transplant is a good solution for restoring eyebrow hair that was lost due to over-plucking, trauma suffered as a result of an accident or surgery, genetic conditions, hormonal imbalance, thyroid problems or burns. 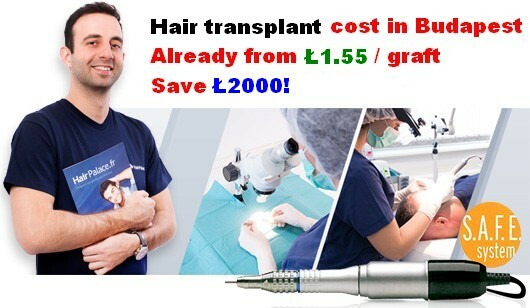 As it is a specialised field of hair transplant, patients are urged to find a hair surgeon specialised in the field of eyebrow hair transplant. Unfortunately, loss of eyebrow hair is just as common as hair loss. 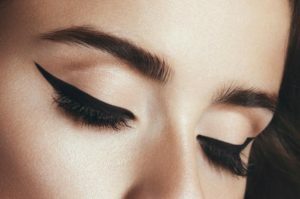 In the absence of eyebrows, many women choose to use all sorts of cosmetic products to recreate their once perfectly-looking eyebrows, but despite the aesthetic relief these cosmetics produce, they may have adverse effects on the health of eyebrows causing them to fall out at a much more rapid pace. Eyebrow transplant, on the other hand, works on the same principle as hair transplant – transplanting hair follicles from areas of the scalp not influenced by hormonal changes, and place them into areas affected by hair loss. Indeed, just like with conventional hair transplant surgery, eyebrow hair transplant is carried out by removing hair from the back of the patient’s scalp and implanted in the areas with missing eyebrows. As these hair follicles are programmed to grow like scalp hair, they will continue to do so even if transplanted to your eyebrows. This means that they will need to be maintained and trimmed regularly. Depending on the level of restoration that the patient’s eyebrows require, as many as 300 individual hairs can be transplanted to each eyebrow. Sometimes a full restoration can be carried out in a single session. Eyebrow transplant is a delicate procedure that requires a lot of dexterity and experience to be carried out properly. 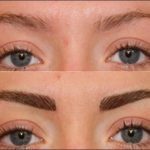 The aim is to produce natural-looking results, and this implies knowing how to place each and every hair follicle so that they mimic natural eyebrow growth. This means that the hair transplant surgeon has to place eyebrows with sufficient precision and in the right angle and direction to achieve natural-looking results. During the eyebrow transplant surgery, patients are given a mild oral sedative and, depending on the number of hair follicles that need to be transplanted, the procedure can last a few hours. Due to the technological advancements in hair transplant surgery, the procedure is minimally invasive and painless, scarring in invisible to the naked eye, and recovery times are relatively short. 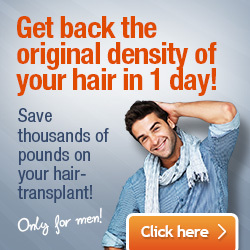 In the first week of recovery, patients may experience the formation of tiny crusts in the areas with transplanted hair. These crust will fall out, leaving a pinkish colour on the eyebrow, which will fade away in a few days. In about two weeks after the transplant procedure, transplanted hair will fall out and will regrow within a 3-month period. Once they start to regrow, they will continue to do so for a lifetime. If you decide to have an eyebrow transplant, make sure you consult with a hair transplant surgeon with experience in eyebrow transplants. Given that it’s a more meticulous and delicate procedure than a normal hair transplant, it needs to be performed by a specialist. Many hair clinics offers consultations online, based on images of yourself, so you can easily ask for a quote even online. Eyebrow restoration takes 4-5 hours on average – less than hair transplantation. Prices may vary in Hungary but to give you a ballpark figure: eyebrow hair transplant cost is between €800-1200 in most hair clinics in Hungary. To assess the results of such a cosmetic surgery procedure see image sample. With the help of eyebrow transplantation specialists can restore the density of damaged or incomplete eyebrows thus providing a new appearance for your face.